I was delighted to be invited onto this project. 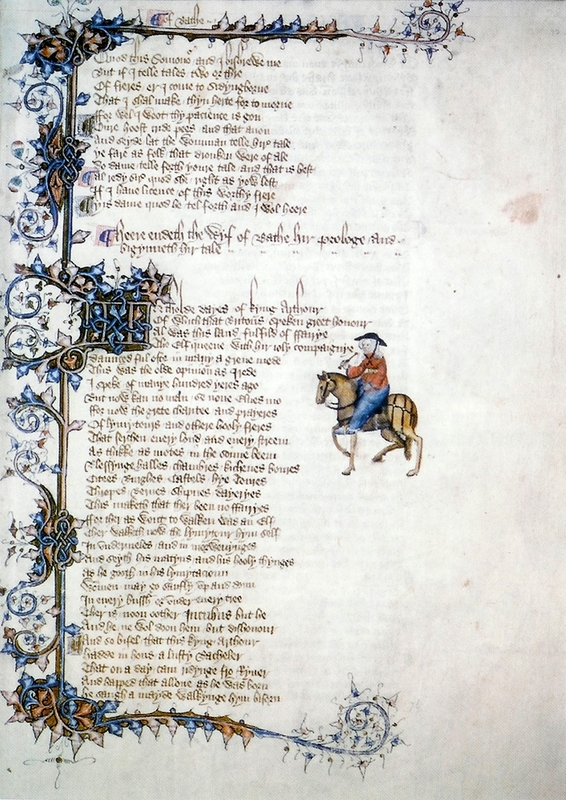 I was already into Loathly Ladies, twice translating Chaucer’s Wife of Bath’s Tale into the voice of a contemporary Nigerian businesswoman. It was the Modern Fairies side of the project that whetted my appetite. On our Oxford weekend, I was haunted, emotionally and physically, by stories of child changelings, human children substituted with fairies. I found an article suggesting children thought to be changelings in the past were probably disabled in some way, quite likely autistic. It set me thinking how we make things up to make things palatable. And how interesting it would be to write a contemporary changeling story addressing disability. 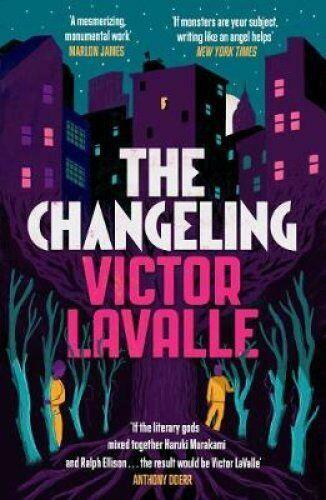 A website talked about The Changeling book by Victor LaValle, leading me to another valuable article outlining the harsh ways people dealt with so-called changelings. I wanted to focus on a baby, and thereby a mother’s shifting perception of her own child. That’s the uncanny bit that gets me, a being that looks the same but is subtly different and that’s why people think it’s been exchanged. Or even better, are unsure. The uncertainty makes it more powerful. I chose a poetic form to replicate the content: the specular. There are two halves to a specular, the second exactly repeating the first in reverse order. You’re allowed to alter punctuation. I reread Doppelgänger, the spooky palindrome poem by James Lindon and tried to emphasise Freud’s notion of The Uncanny, something familiar appearing unfamiliar. I spent an inordinate length of time on the opening line. The opening line has to resonate differently as the closing line and I think this does it. In Oxford there was much talk of spells. The specular, though a visual form, has to be read aloud for the full magic to work. By draft 3, it was time to show people what I’d been up to, though the poem still felt like a work-in-progress. I was excited to see, or rather hear, how Ben would collaborate. He composed music that mirrored the words, working forwards in the first half, backwards in the second. I wasn’t able to attend the Sheffield gathering. Ben and Barney played live and Marry did a stellar job of the vocals. Her singing added a whole new dimension to my original concept. Something’s happened to my son. I breastfed. He was healthy. when his eyes click open like a china doll. He can’t remember how to be Samuel. his eyes are grey. Green. I haven’t slept in three nights. He’s not the same child.